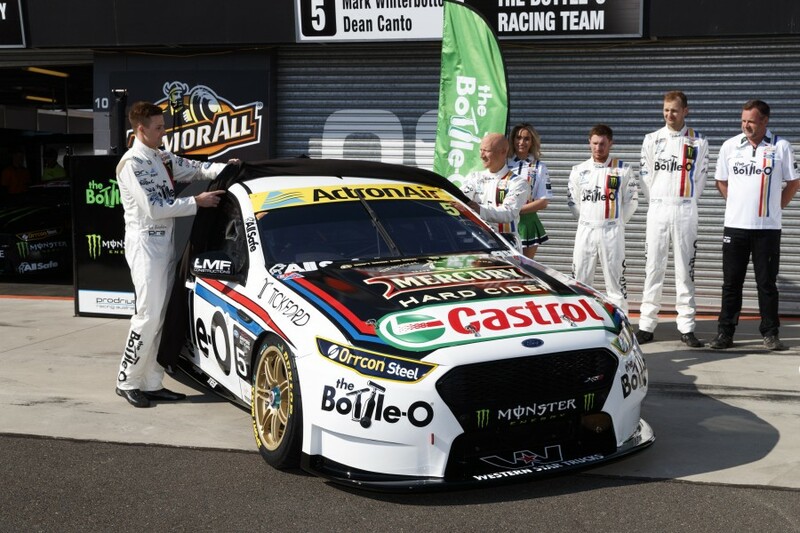 Prodrive Racing Australia has unveiled the tribute to Ford’s iconic one-two finish in the 1977 Bathurst 1000 that Mark Winterbottom and Dean Canto will carry this weekend. 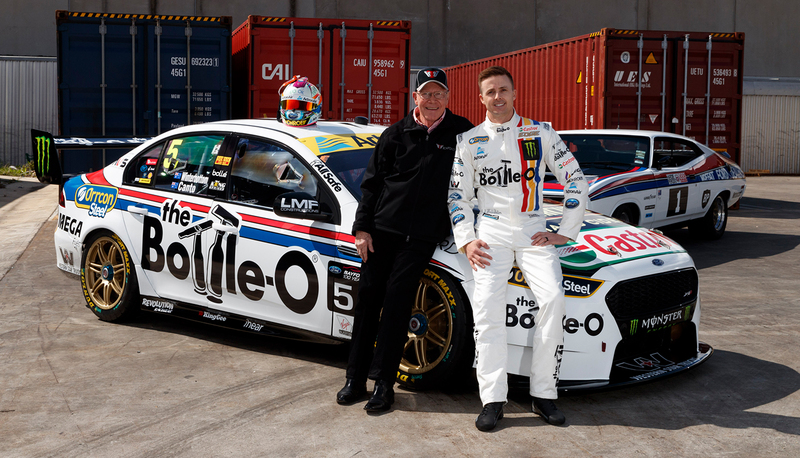 Allan Moffat and Colin Bond crossed the line in a formation finish in their XC Ford Falcons, and Prodrive’s livery celebrates that 40 years on as part of its current link with Moffat through sister company Tickford. 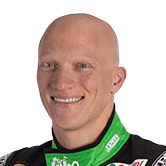 The team’s Bottle-O Falcon has adopted a predominantly white look for the weekend, as Winterbottom chases his second Bathurst victory and Canto his first. 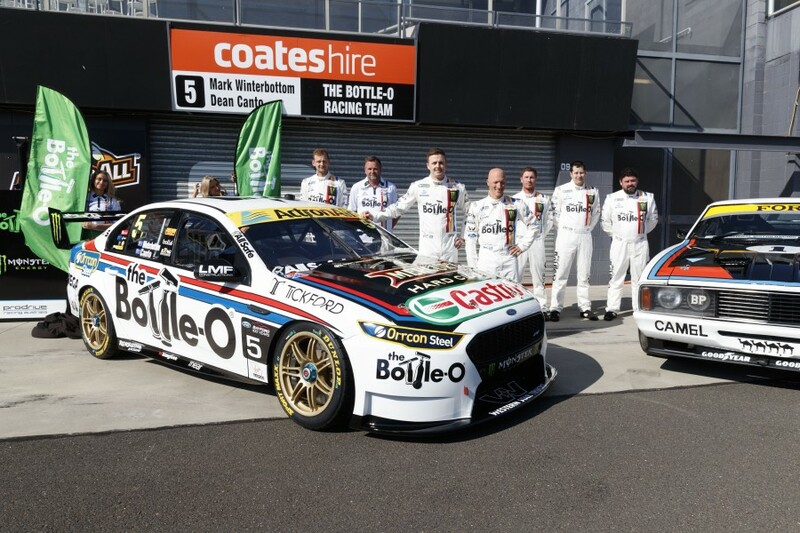 Winterbottom and then-team-mate Will Davison sported similar colours in the 2012 race - which celebrated Bathurst’s 50th year of hosting the event - but what was then Ford Performance Racing had a torrid Sunday. Winterbottom says that having Moffat's endorsement for the promotion this year adds to the occasion, but brings extra pressure to perform. “That moment in 1977 was iconic, we all know it, and to run not only the colours but have Allan’s blessing and support behind it is pretty cool,” he said. Winterbottom enters the weekend sixth in the championship and, winless for almost 12 months, is hoping to turn a challenging season with a second Bathurst win. “We’ve been building quite well. 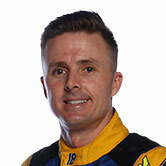 I think our race pace has been getting better,” he said. “Having Dean beside me is pretty cool because you need experience and be quick at the right time. “It’s been a lean year and not where we expected to be, so a good result here would definitely help. “We have nothing to lose. It’s a nice feeling not to have that pressure and just have a crack, but at the same time you’d rather be in a good position in the championship.